Sadhguru answers a question from a student at NALSAR, on why some gurus involve themselves in business and worldly affairs. Sadhguru clarifies on what spirituality actually means. 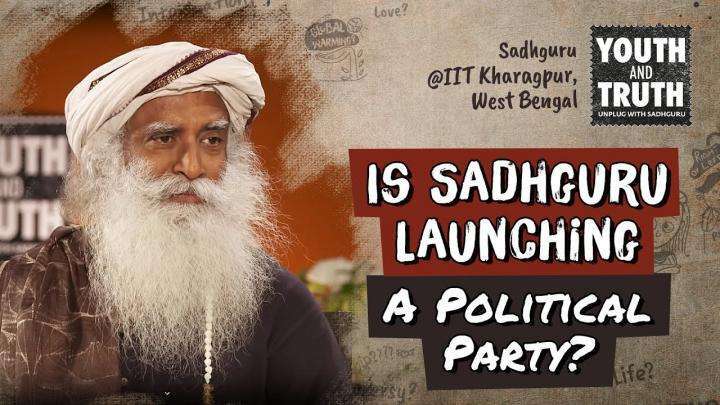 Sadhguru answers an IIT Kharagpur student’s question on whether Sadhguru is going to launch a new political party! 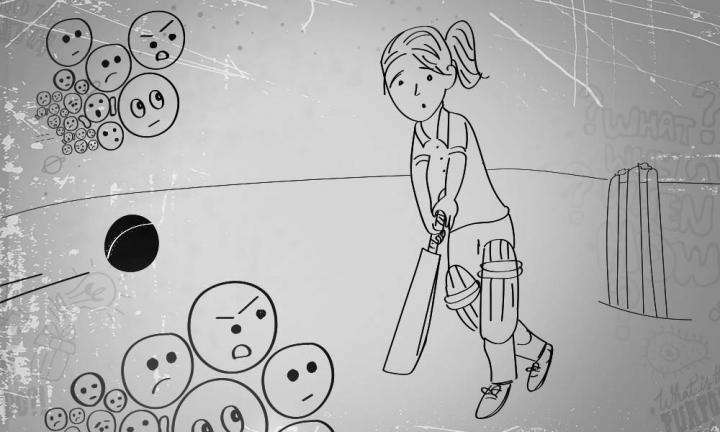 How To Deal With People’s Negative Opinions?